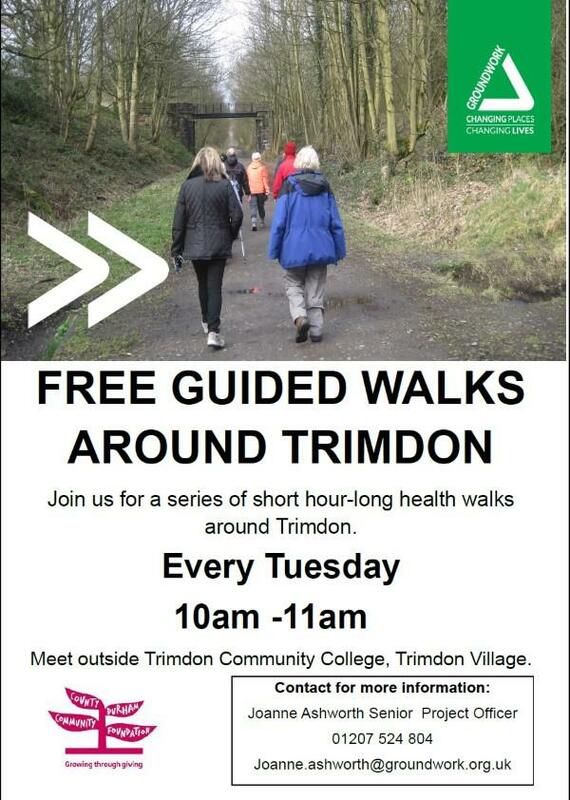 Supported by East Durham Rural Corridor AAP and Trimdon Parish Council and Groundwork NE. Mon 8th April We will be onsite from 9.30 until 3.30 at TCCA where children and young people will have the opportunity to take part in a range of sports. Crafts and various other entertainment activities Lunch will be provided. Wed 10th April We will have the big purple play bus on site for children up to the age of 11. And the Assault Course for children up to the age of 16. 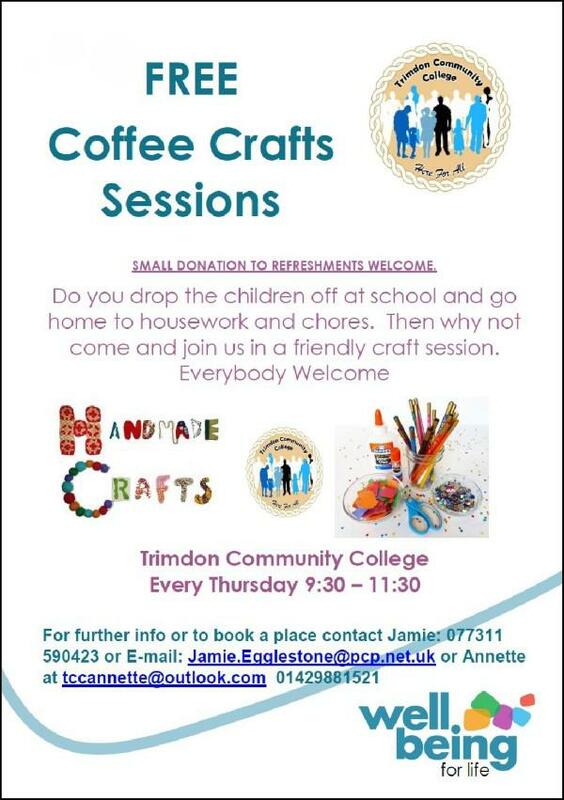 We will also be providing a range of crafts and activities. There will be food available for children included in the cost. Parents can come along with younger children/siblings and they will also be able to purchase food snacks and drinks. Thur 11th April Families can choose between Tweddle Farm where there will be the usual farm activities and animals with a café on site. Alternatively you can take the family to TCR Hub at Barnard Castle, there will be a range of activities available. Canoeing, High Ropes Bouncy Castle. Pottery Children will be provided with food. Fri 12th April Children can be dropped off at 9.30 and we will be leaving at 10am for Inflatespace at Newcastle where there are a range of trampolines, inflatables and activities. We will return by 3.30pm. 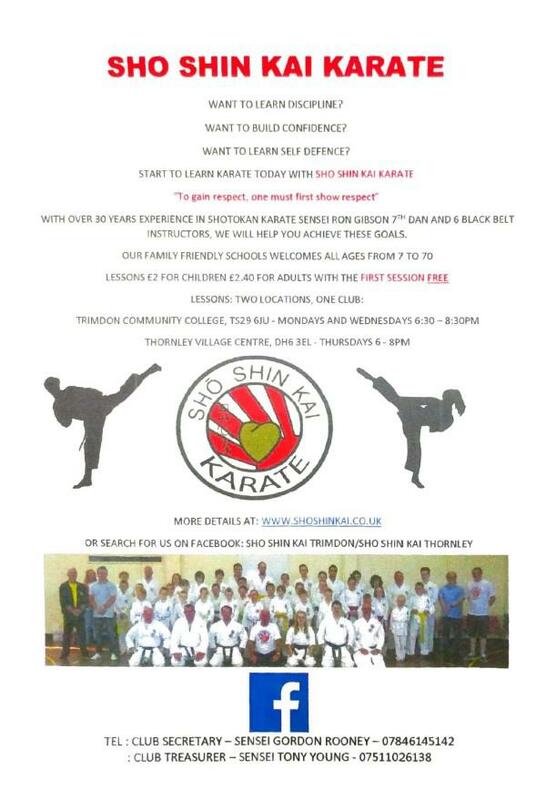 Children 12+ will be able to take part without attending the full session they can meet in TCCA car park. Mon 15th April We will be onsite from 9.30 until 3.30 at TCCA where we will have the opportunity to take part in a range of sports. Crafts and various other entertainment activities Lunch will be provided. 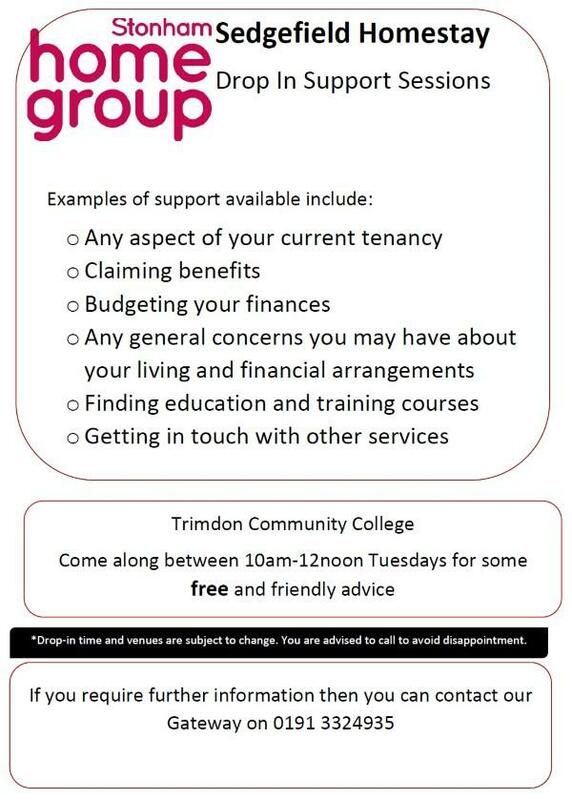 Tues 16th April We will meet as usual at 9.30. Children who want to attend the Skate Park the bus will leave at 9.30 and return at 12. We will then return to TCCA for food and further activities. Children 13+ will be able to take part in a Community Gym session from 2pm until 3.30pm. Children who want to take part in the tennis festival at Sunderland will leave at 10am and return at 3.45pm Lunch will be provided and there will be an opportunity to engage in games and activities with groups from all over the north east. This is a free event with a small cost of £2 towards bus fare. Wed 17th April We will be onsite with Groundwork NE. 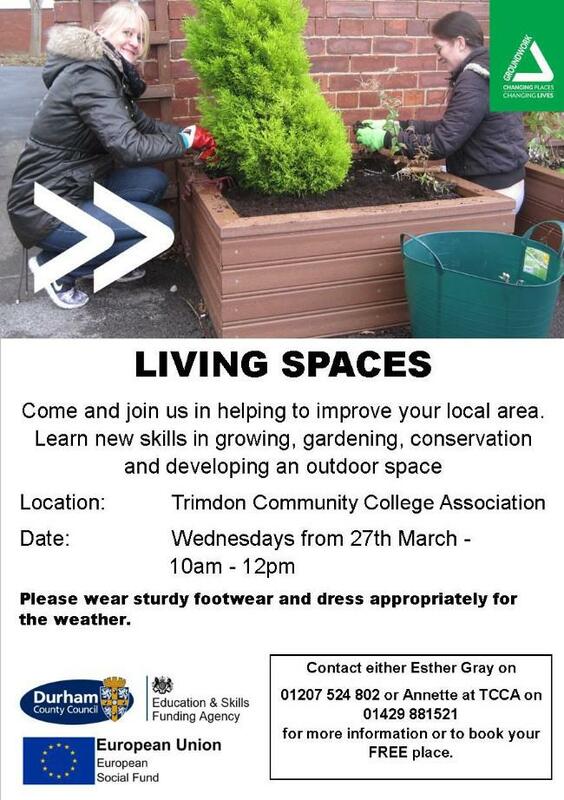 There will be outdoor activities, Cookery, Easter Themed Crafts. This is also our Big Screen Clean. We will be litter-picking and tidying the area around Bluebell Meadow Primary and St Williams Schools and TCCA grounds. Free Lunch will be provided. All sessions are 9.30 until 3.30 unless we are late returning from an offsite visit. All young people are parent’s responsibility on Family Trips. If your child is 7+ and attending the programme we may be able to offer them a place with a youthwork member of staff this needs to be arranged in advance. Please ring 01429881521, email tccannette@outlook.com or call into TCCA from 9am until 12 noon or 4pm until 9pm (except Sat) for a consent form to secure your child’s place. Family Trips must be paid by 3pm on the Monday of the Trip. Children can pay daily or weekly. If you have more than one child and are experiencing difficulties paying then we may be able set up a weekly paying scheme. All Facilities Available for Hire for Parties and Events. 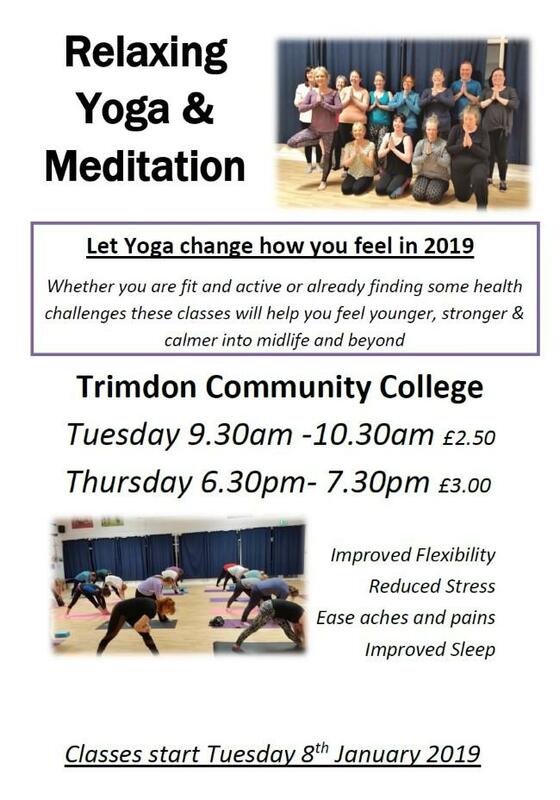 Trimdon Legacy Gym has 20 stations and is a warm and friendly environment for users of all levels of fitness and participation to come along. Membership per calendar month is £10 or pay as you go for £2. You do not need to sign up to a 12month contract. 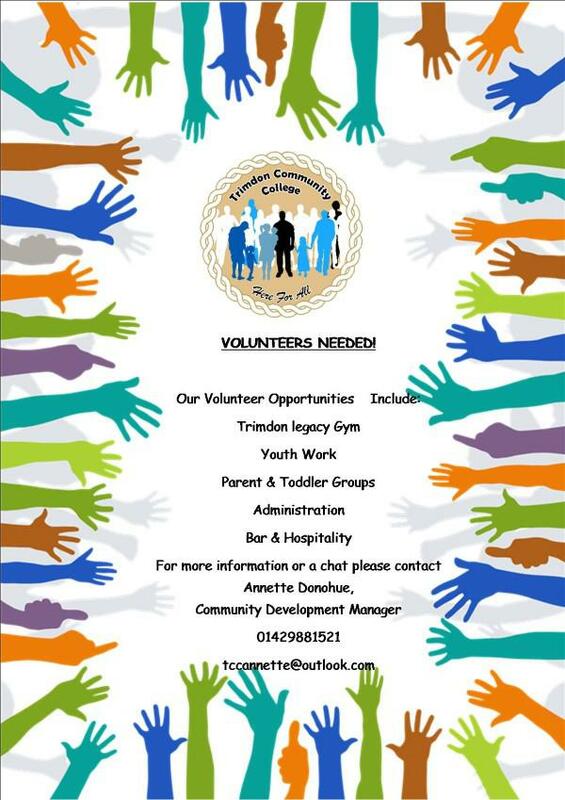 Contact Annette Donohue, Development Worker for more information on any of the above. Telephone: 01429 881 521 Fax: 01429 880 349 or use the Contact Form below. Thank you for your message, it will be dealt with as quickly as possible.